Overuse of antibiotics has received increased attention from public health experts and the lay press for some time. 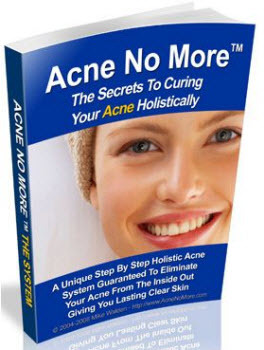 The increase in resistant organisms is a real and a significant phenomenon that results in greater illness and expense in treatment of acne and other diseases as well. Moreover, chronic antibiotic use has been implicated in increasing the risk of breast cancer (37,38) and increasing the incidence of upper respiratory infections (39), all in single studies that have yet to be confirmed. Whether or not this link to nonbacterial diseases proves to be real, there is sufficient reason to avoid long-term antibiotic therapy whenever possible. 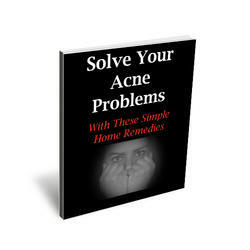 Acne, unfortunately, is neither a short-term disease nor one that is quickly controllable in many patients, and prolonged courses of antibiotics are often needed. Steps must be taken by the practitioner to minimize the need for chronic treatment by optimizing regimens so as to minimize antibiotic exposure. There are several methods that may be employed to achieve this end. First, the use of combination therapy with topical retinoids should be begun early in treatment. It has been clearly shown by several studies that many patients treated with oral antibiotic and topical retinoid for 12 weeks may have long-term control of their acne with topical retinoids alone after 12 weeks (40,41). In my experience, almost 70% of patients with papular acne will have no need for oral antibiotic use after 12 weeks, if they have used topical retinoids aggressively for the first 12 weeks. Second, patients who are severe enough to warrant isotretinoin therapy should get the drug sooner rather than later. A prolonged trial of antibiotics is not justifiable if the patient is a legitimate candidate for isotretinoin. Third, when long-term antibiotic therapy is required, BP should be part of the regimen because of its ability to discourage the acquisition of resistance.